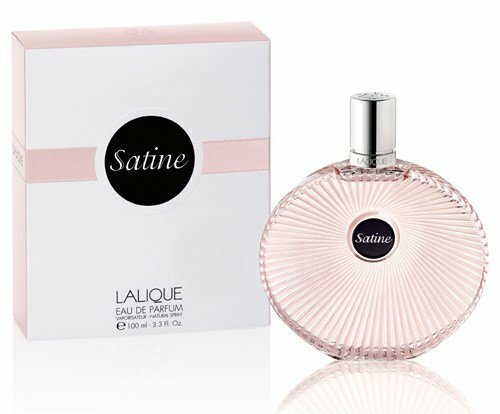 Satine (Eau de Parfum) is a perfume by Lalique for women and was released in 2012. The scent is powdery-sweet. It is being marketed by Lalique Group / Art & Fragrance. ...from the cloud 7. Please excuse me for never greeting you so rudely now, but here comes every morning the fairy dust wake-up service and sprinkles a little pepper in the breeze. It wakes us all up, but I find it a little annoying. Well, I've got used to it, and thank God it doesn't stay in the air for long - after half an hour my little cloud 7 smells like always. After fairy dust and cotton candy. How does fairy dust smell, you might ask now. A little like a cream toffee. But that's not the case either, you just have to visit me then you know what I mean. But I'm really lucky to be a good fairy. I can't get enough of my cotton candy cloud, that's why my little belly comes. I mean, if you had a regrowing cloud of candy, you'd probably be snacking, too. With my friends I am therefore affectionately called the Pummelfee. But that doesn't bother me, after all I work very hard every day for nine hours and spray my fairy dust from my cloud down to the earth. After that it is bed rest again and the next morning the wake-up service comes by again. First of all, I'm not qualified to smell scents anyway, and besides, they've already been described here professionally - so I'll fit here. 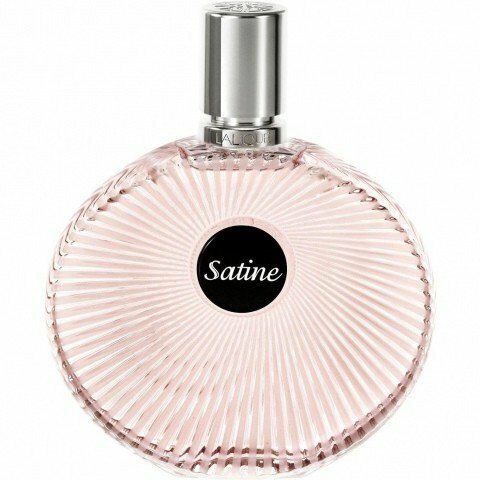 What I can say about the scent: Although I like it very sweet, even sticky sweet, and even a strong Sillage does not frighten me, Satine is not for me. The fragrance is powdery, bitter-sweet and should please me. But for me, it only causes severe headaches. You're gonna need some ibupo calls. He's too pushy, too stinging for me. Too present in a way I don't really like.